Since we are continuously improving our products, specifications are subject to change without notice. 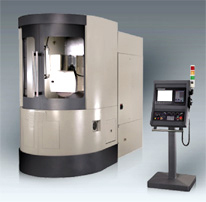 Machine outward appearance will change depending upon different optional equipment selected. Other special applications may be provided upon customer specific request. Please contact us for details.